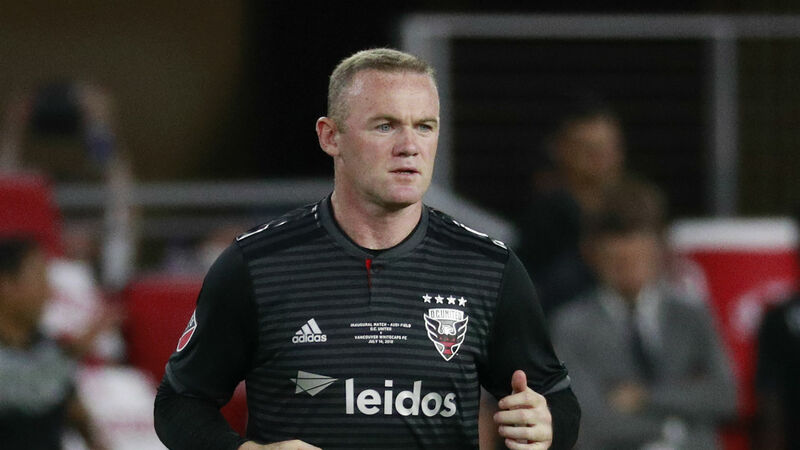 Wayne Rooney hailed DC United’s performance this season despite its MLS playoff exit Thursday at the hands of the Columbus Crew. When Rooney, 33, arrived in June, the club was at the bottom of the Eastern Conference and facing a mighty challenge to even make the knockout stages. However, DC clawed its way into the playoffs with a game to spare, Rooney scoring 12 goals and providing seven assists as it finished fourth in the table. Progressing to the Eastern Conference semifinals proved a step too far, though, as DC was knocked out on penalties at Audi Field after the game had finished 2-2 after extra time. Columbus prevailed 3-2 in the shootout — Rooney missing his spot-kick — to book a clash with the New York Red Bulls. Despite DC’s season ending prematurely, the former England captain was proud of its performance since his arrival and hopes United can continue to improve in 2019. “It’s disappointing,” Rooney told reporters. “But for us as a team, I think we can be proud of what we achieved over the last few months. “I think today’s game, the crowd, the atmosphere, the way it was, it was fantastic. What time is Mo Farah’s last ever race, and what TV channel is the Diamond League in Birmingham on?